I have a great rib recipe for tomorrow. Today? It’s too pretty outside to blog. Been playing in the garden. This time of year a gardener has way too much to do. So here’s a few glimpses of what Spring can bring. 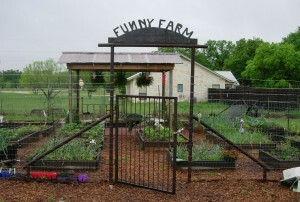 The Funny Farm produces wonderful vegetables and gives me a break from the world. Though it’s hard work, the effort is well worth it! Including weeds! 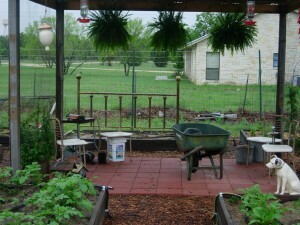 Lots of weeds, though no bugs yet. Which now has a grill so we can enjoy fresh food right outside. Bye bye, heading back out there to amend beds. Tomorrow I’ll rally back to the real world! 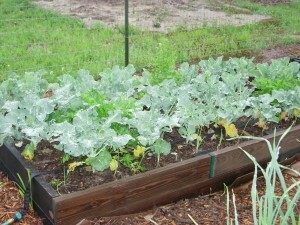 Spreading plants throughout The Funny Farm…one seed at a time.